Oh man, Sailor Moon. What a weird franchise. There’s been manga, anime, a tokusatsu series, more anime, and now the Sailor Guardians are back in their first ever feature length film. 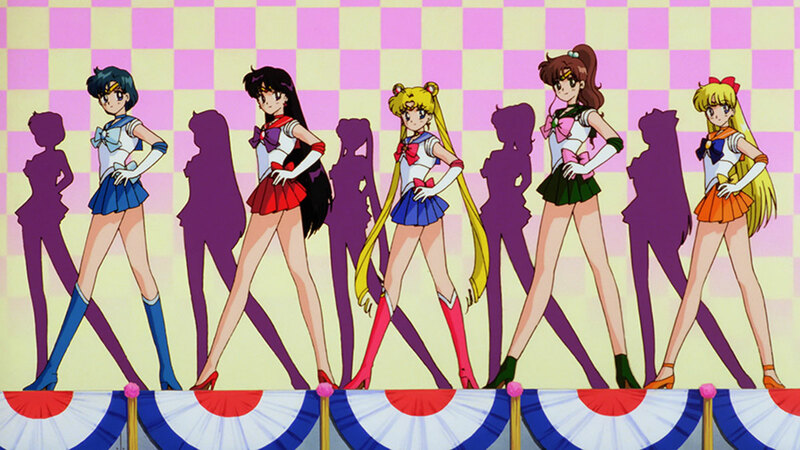 I caught a bunch of Sailor Moon throughout my childhood but it was always a random chance thing there and there. I got back into the series with Crystal but found myself having more fun watching the cheesy 90s dub. Sailor Moon R: The Movie is a mix of both worlds that come together for old school anime awesomeness. I received a copy of Sailor Moon R: The Movie courtesy of VIZ Media. This movie is over twenty years old and it’s kind of a pretty classic anime movie. 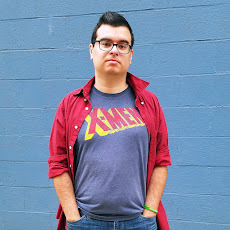 A character from someone's past shows up after never being mentioned before, brings the world to the brink of despair, and is defeated in under 90 minutes. It’s awesome. Some of my favorite memories of watching anime as a kid is picking up a 45-minute movie of questionable canonicity and watching it with a friend during a sleepover. 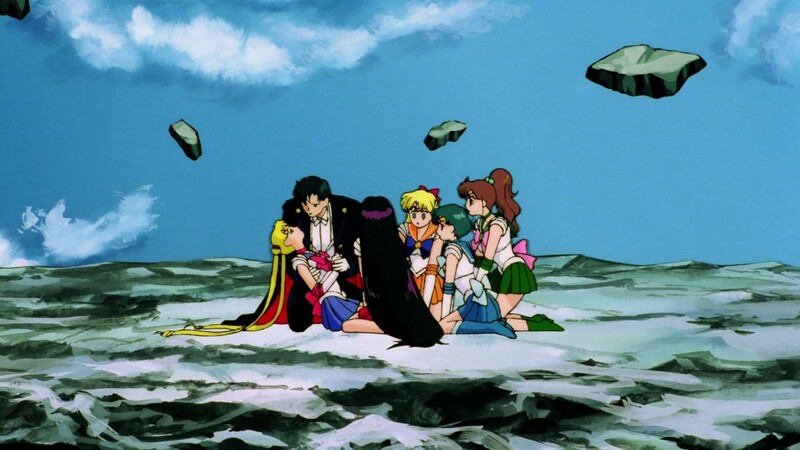 Sailor Moon R: The Movie totally recaptures that. The action sequences, in particular, are pretty awesome, because each of the girls gets to shine and use their powers, which is always appreciated. The plant themed monsters are fun and creepy too. There’s also some really cool sci fi stuff going on with an asteroid and flowers and alien possession. This really makes me want to go back and revisit some of the classic anime movies from my youth. This particular version is an uncut re-release, dubbed in English with Viz’s more recent attempt to create a more faithful translation of the Pretty Guardian’s adventures. No more Serena fighting evil by moonlight. Usagi and her friends sound and feel exactly like they do in the original Japanese (included with this release). 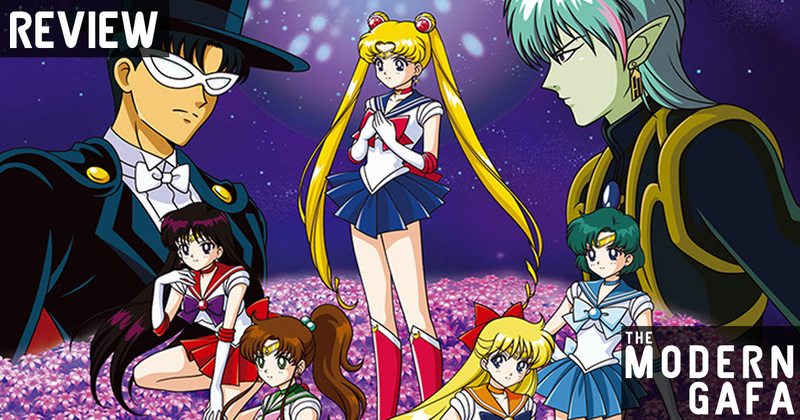 The only modern Sailor Moon I’ve seen is Crystal, so I’m not used to hearing the new dub cast adapting the anime from the 90s. The technology used, such as super old style computer and phone booths, is a wonderful flashback to the 90s, and the Blu-Ray brings out some really awesome colors and animation. There are also some not so subtle gay vibes that would’ve never flown with the censors back in the day. 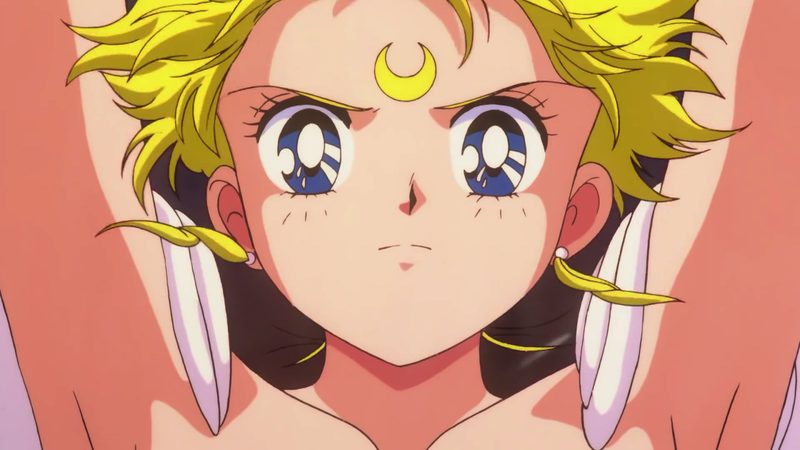 Sailor Moon R: The Movie is a retro flashback to classic 90s anime. It’s fun, action packed, and full of all the old school anime amazingness that has seemingly vanished in a lot of modern anime movies. Don’t get me wrong, things like the Boruto movie and Resurrection F are still awesome, but they lack the charm that originally made Naruto and dragon ball what they are. Sailor Moon R: The Movie is the perfect blend of old and new. Get your copy of Sailor Moon R: The Movie here.